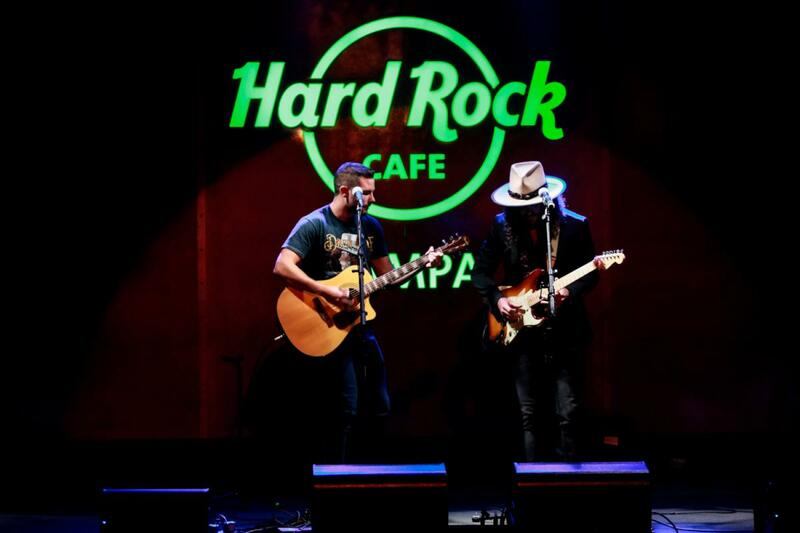 In the upcoming months the Hard Rock Cafe in North Tampa is hosting Trivia Tuesdays for those who want a more interactive game to play at the casino. With rock n' roll-themed questions, cash prizes, and special brewery packages for the winners, it's a great way to spend a night out and win without putting a dollar in a slot machine! Hard Rock N' Roll Trivia will consist of five rounds of ten questions each. With categories such as general music knowledge and name that tune & artist, each group will be given one point for each question they answer correctly. Winners will be named for each round, as well as a grand prize winner at the end of the evening. Prizes include $150 cash, a brewery tour package, a team photo posted to the Seminole Hard Rock Hotel & Casino Tampa Facebook page, and a table reserved for the following week's Trivia game. If you’re lucky enough, smart enough and fast enough to win this game, brewery tours are scheduled throughout the months of June and July from local favorites such as Brew Bus Brewery, Cigar City Brewing and Islamorada Beer Company. The questions are set for June 12th, June 19th, June 26th and July 3rd, with more dates being determined for the future. Registration begins at 6:30pm and the game begins at 7pm. The Happy Hour Menu will be available in the lower level of the casino if you need brain food to jog your musical memory! Contestants must be 18 or older to participate, but there is no cost to enter. Looking for more fun things to do in Tampa? Check out 813area for all things local in the Bay!